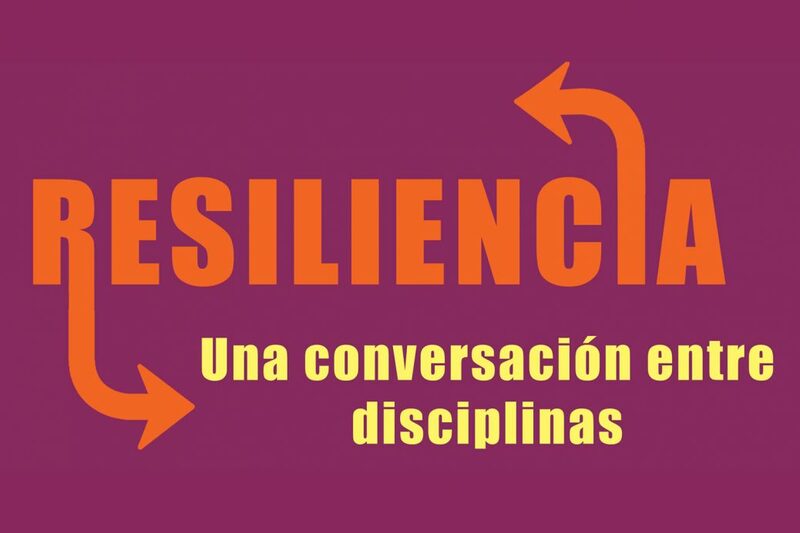 On Tuesday, March 26, 2019, it will be the first talk of a series of discussions on resilience. It will take place from 10:30 a.m. at 12:30 p.m. in the Biology Amphitheater (B-392) of the University of Puerto Rico, Mayagüez Campus (UPRM). It will include the participation of Dr. Tania del M. López Marrero, Dr. Ariel E. Lugo and Dr. Marcel Castro Sitiriche. 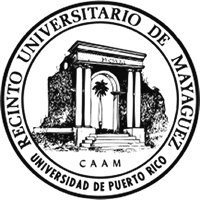 The discussion is part of the semi-annual activities of the Interdisciplinary Center for Coastal Studies (CIEL) and the Hemispherical Cooperation in Research and Education in Engineering and Applied Science (CoHemis) of the UPRM. 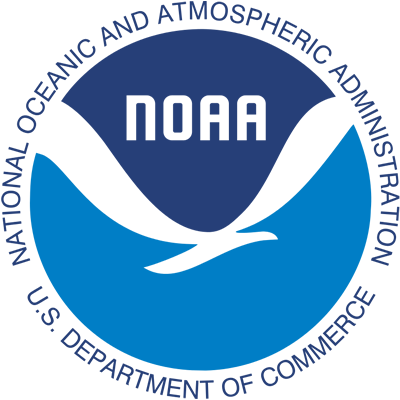 It is also co-sponsored by Puerto Rico Sea Grant Program and the National Institute of Energy and Island Sustainability (INESI).